Fall is here, and in no time, winter, but make no mistake, both seasons require different clothing. Fall means sweaters, light jackets, chinos, and chukkas. Having the right style or color of clothing means nothing if it doesn’t fit well. While nearly all items should be well-fitted, nearly snug, there’s a few items that can be loose. 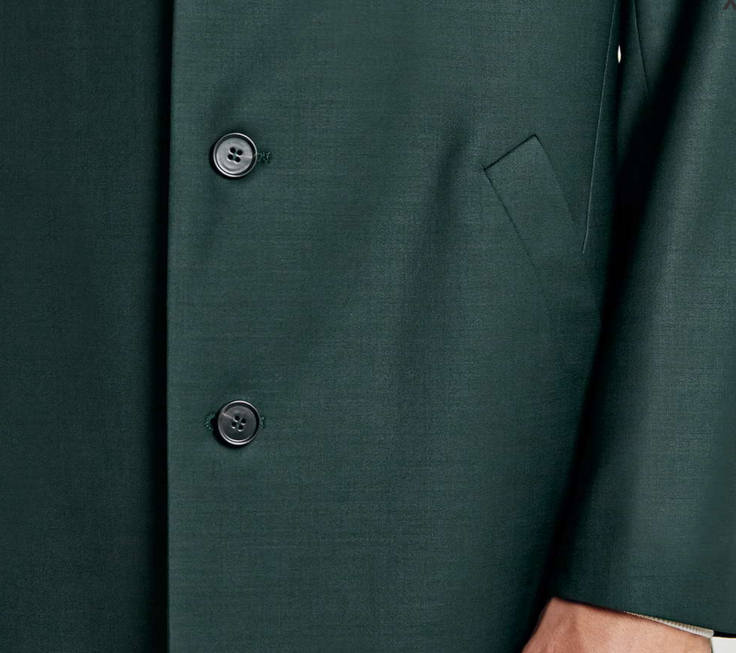 Coats can be loose-fitting, and especially sweatpants. Remember when DWade rocked skinny sweatpants, that was not a good look. 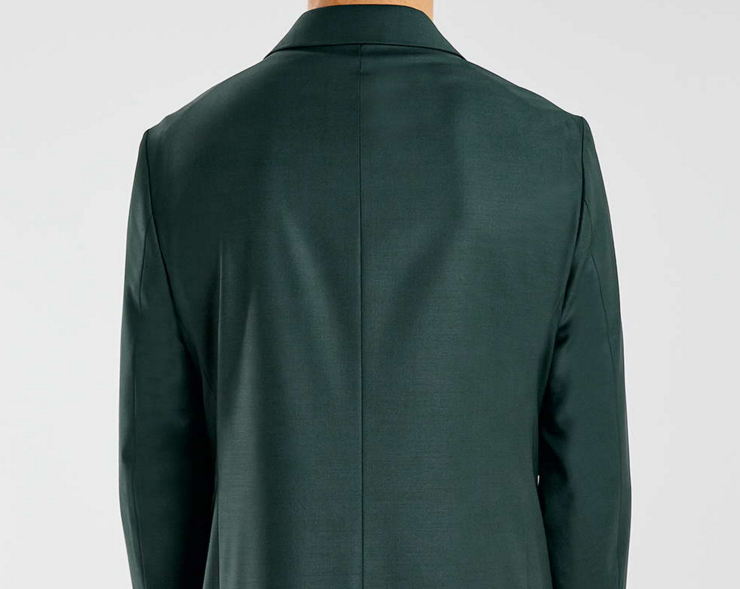 A duster jacket is a loose-fitting long coat, that were originally light-colored canvas or brown and worn by horsemen to protect their clothing from trail dust. 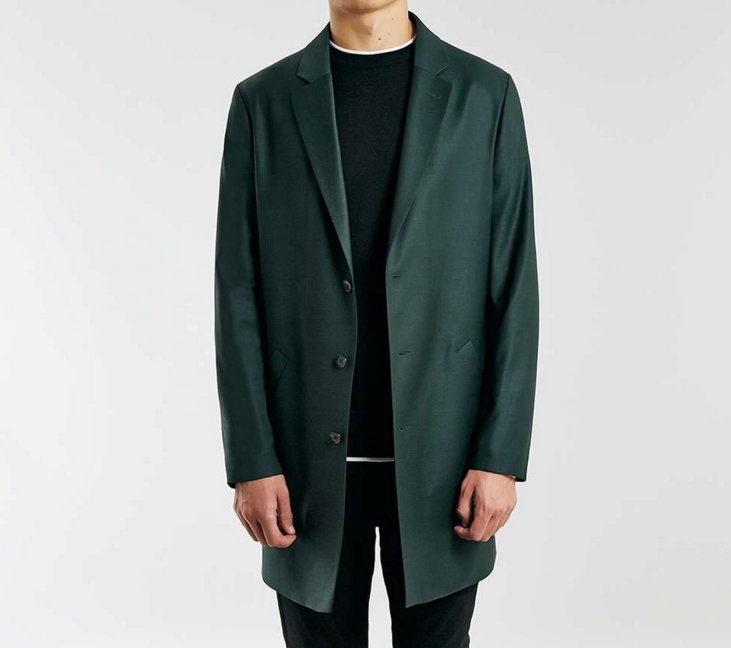 Now there are duster jackets that have much more color, and suited for everyday use. 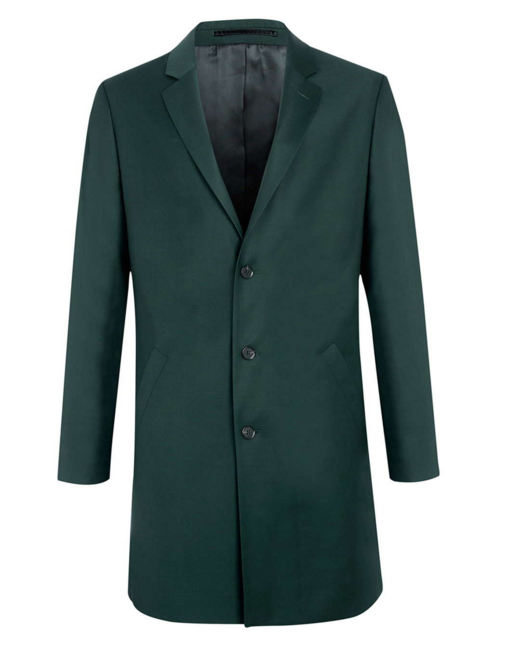 Topman makes a duster suit jacket in green that is 3/4 length, not full-length like original dusters. This jacket fits fairly loose for most people especially in the arms and in the body. This goes well with tight-fitted jeans or chinos to play off the loose fit. This duster is made mostly of polyester and wool.